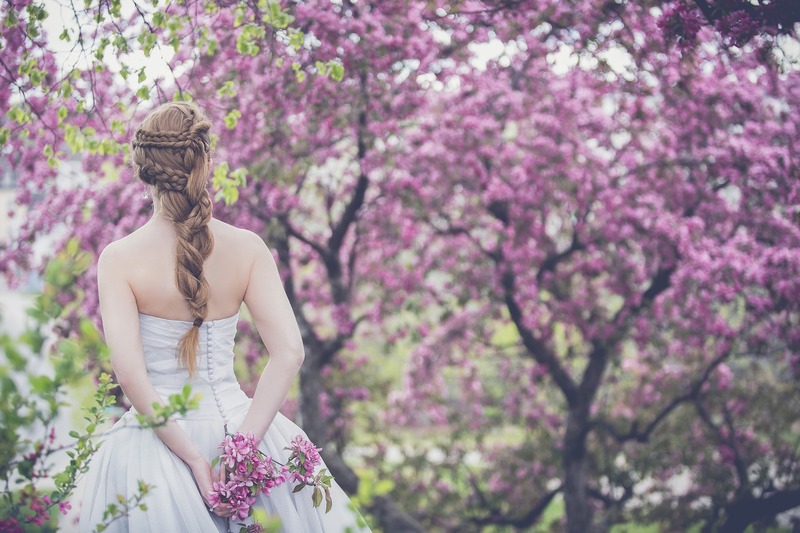 If you are more emotional than practical and think of your heart before your head, then chances are at some time in life you would have always imagined your wedding to take place in the backyard of the home you grew up in. The memories attached to space are so sacred that purely for sentimental reasons it could be a great idea. However, living a city life with the reality of small cubby house spaces and tiny balconies to get some fresh air this may actually not be possible. But if you are blessed with space we would say this could be the best idea ever. And in case of space is constraint you can still make it work out, by doing a small ceremony with very close family and friends right in your backyard. Say your vows at home: I had a friend who chose to say her vows in her house in front of her family and close friends and followed up the celebrations with a reception later in the evening in a wedding hall. Maybe you could consider laving pheras in your home after the wedding guests have left. As it is in city weddings most guests leave by the time of the actual ceremony of pheras. So holding this auspicious function in your home for emotional reasons may turn out to be a unique setting. Also isn't there something more romantic about remembering your parent's house also as the place where you got married. I for one would surely like to tell my kids the special bond I share with their grandparent's house. Have a ringing in the wedding party at home: What special way to ring in your wedding than celebrating the last night in your maiden home with close friends. I friend of mine called for a pizza party at her home to spend her last night as a bachelorette in the company of her friends reminiscing how many nights the girl gang had spent in that house. The memories from that night believe me or not are stronger than the memories from the wedding night itself. Rent some necessities: Okay even if you are having a small ceremony at home do not ever think that your home supplies will be sufficient. Even if it is an informal gathering no guest would quite like the idea of waiting for another to finish his drink and borrow the glass. You will need ample cutlery along with a few other things that you may want to rent such as chairs, a few tables and other such utilities that your guests may require. Create an ambiance: Just because you are at home does not mean that you do not prep up your house. Create a cozy atmosphere with candles and flowers and even a few buntings and fairy lights to announce that it is the wedding house. Also, try to order food and use paper napkins and plates to save anyone from slaving in the kitchen on your special day. May 28, 2018, 9:31 a.m.